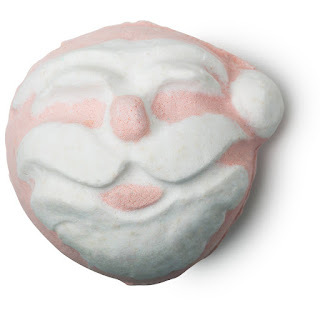 Anastasia Gammon: Lush festive favourites. 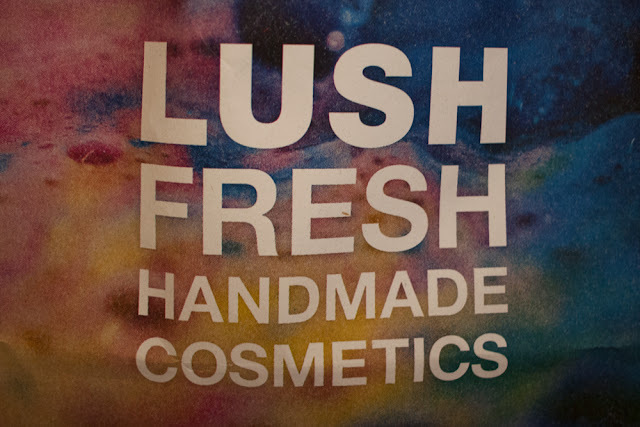 I love Lush at any time of year but their limited edition products for winter are absolutely something else! All those cinnamon and vanilla and candy floss scents are just the best and I am completely obsessed. As soon as the festive stock is in I like to stock up and for today's Blogmas I thought I would share with you a few of the items I love most! 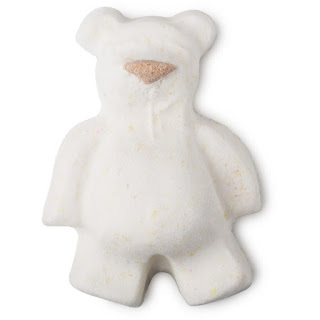 First up is Butterbear, which is a lovely little cocoa buttery bath bomb. The scent is quite sweet but I don't find it as strong as a lot of Lush's other bath products and it's more of a relaxing chocolatey sweetness than something like Candy Mountain. And the cocoa butter leaves your skin feeling soft and smooth and lovely! Plus, at less than £2 it's a total bargain for Lush. 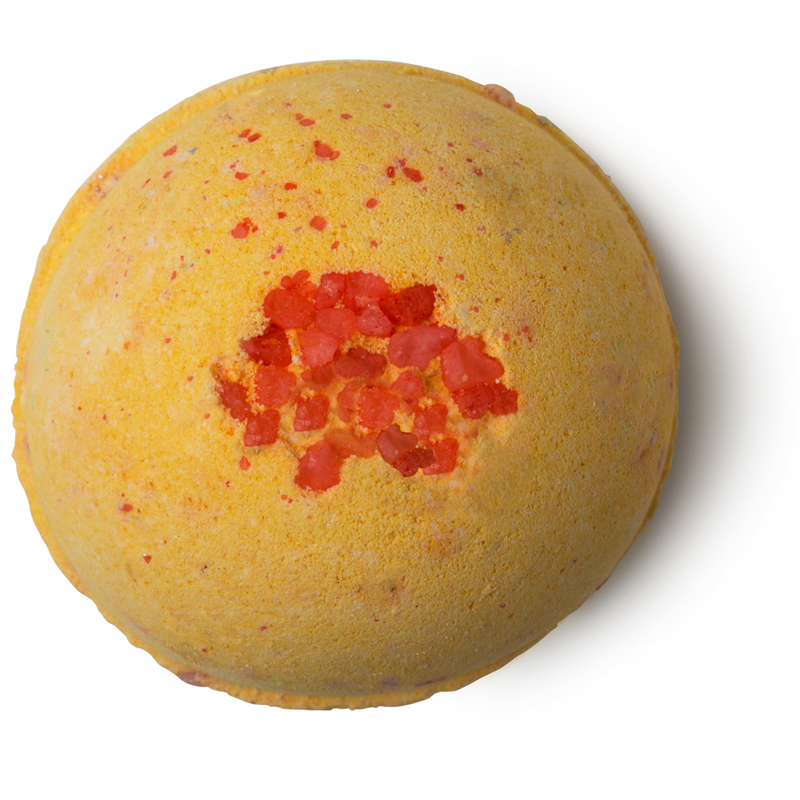 Cinders is my absolute favourite Lush bath bomb of all time. 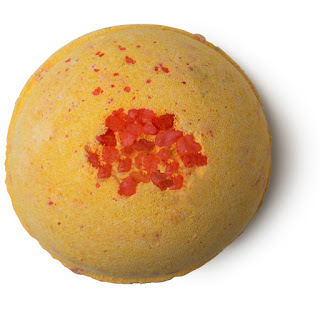 It smells like cinnamon and orange, which are the most lovely, warming scents for winter, and it has popping candy in it that crackles and fizzes away around you, like the crackling of a warm fire. I go through at least two or three of these every winter. 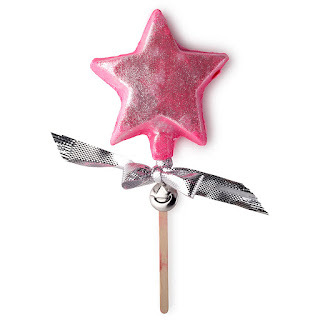 I actually bought Magic Wand for the first time this year and I've already bought a second one. 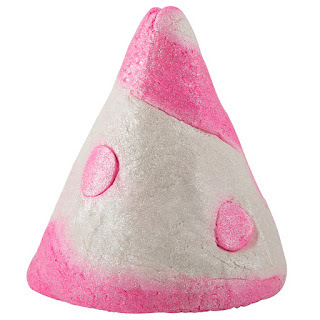 It smells very similar to Candy Mountain and Father Christmas but this one is reusable. You just swirl the wand around underneath the running water until you have enough bubbles and then you take it out, pop it on the side of the bath, and you can use it again next time! I've already had about 5 or 6 baths out of the first one I bought and I still haven't finished it. Beware if you aren't a fan of glitter though (although who isn't??) because this does get the bath water a little sparkly.